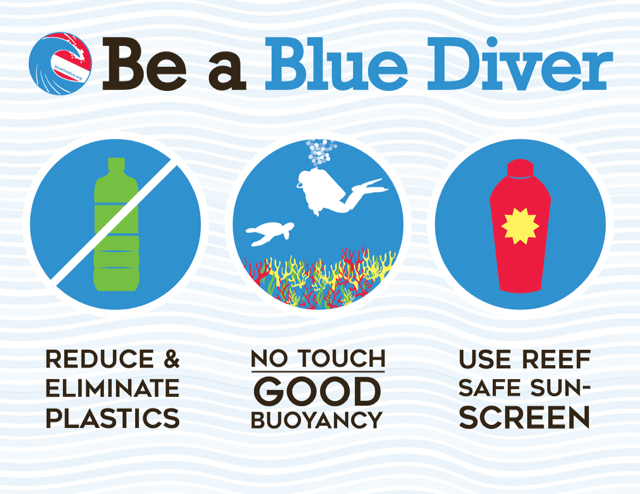 The infographics for the Be Blue Campaign were created in partnership with NOAA’s National Marine Sanctuary Program. High resolution versions will soon be available on this site so that they may be downloaded and shared! Please check back soon.